London, 7 April 2016 – Paywizard, the specialist in subscriber management for pay-TV, has found that customer service and experience are now as critical as content and value for money when differentiating between TV services. Focus groups conducted by industry research experts Decipher in the US and UK show that, as consumers increasingly take a ‘dip in and out’ approach to pay-TV and SVOD services, service is key to making sure customers stay loyal. The findings validate Paywizard’s identification of 8 key Decision Moments across the subscriber TV lifecycle which heavily impact consumer satisfaction: Find, Join, Consume, Upgrade, Downgrade, Bill, Leave, and Win back. The focus groups were carried out during March 2016, and discovered that these Decision Moments are the engagement points most likely to evoke positive or negative emotional reactions, and impact how long consumers stay with a service. The results are being outlined in a five-part ebook series, the first of which is being released today. Titled ‘Seize the moments: tips to acquire loyal customers’ the ebook examines how subscribers feel about the processes of discovering and signing up to TV services. The project stems from Paywizard’s experience acquiring more than 10 million paying customers for its clients, delivering inbound acquisition rates of up to 90%, outbound campaigns driving up to 25% conversions, and churn reduction programmes achieving turn around figures of up to 60%. The first ebook is available to download here. A simple and instant cancellation process left a feeling of goodwill, which was vital for the prospect of a future return [Quote: “I cancelled Amazon Prime, and they gave me a full refund. It was so easy that I went back. If it had been a nightmare, I wouldn’t have returned”]. ‘Win Back’: Rejoining a service again, at any time, without re-registering. The findings show that how a TV service provider shows up, behaves and responds at each Moment significantly influences the consumer’s decision to subscribe or continue to subscribe. Paywizard’s ebook series outlines best practice for operators at each stage, and the technology needed to achieve a personalised and seamless service at each moment. 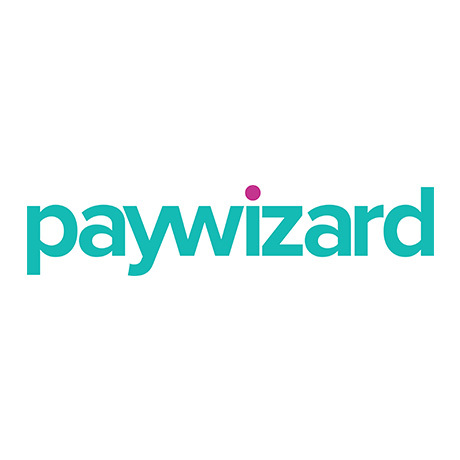 There will also be demonstrations at NAB 2016 (booth #SU11705CM) of Paywizard’s subscription, billing and CRM solution, designed to help operators deliver highly efficient customer experiences at every Decision Moment. The first paper ‘Seize the moments: tips to acquire loyal customers’ is available to download here. 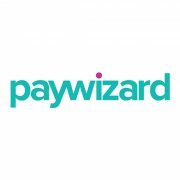 Paywizard has been supporting subscription-based businesses for over 17 years. Our experience is real. Helping over 100 Pay-TV operators including: ITV, Setanta Sports, BT Sport, BoxNation.